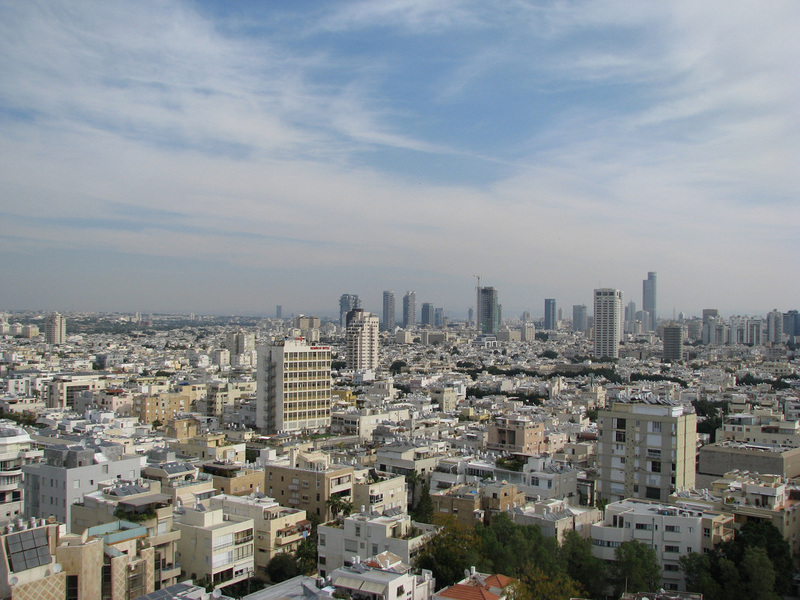 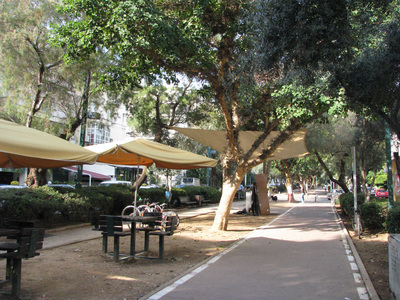 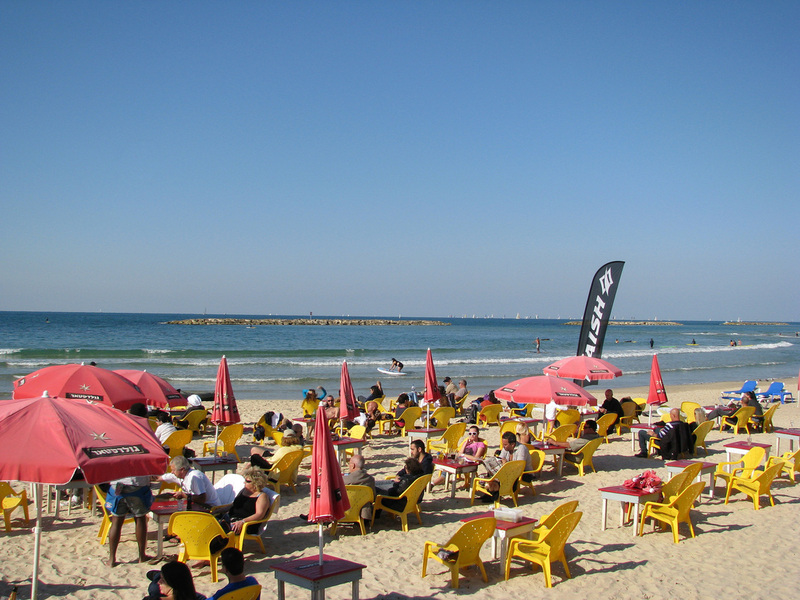 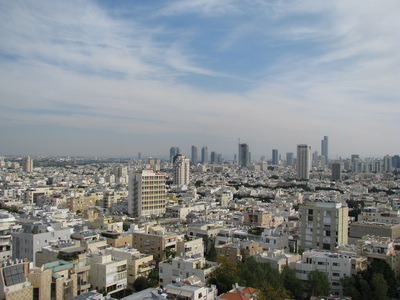 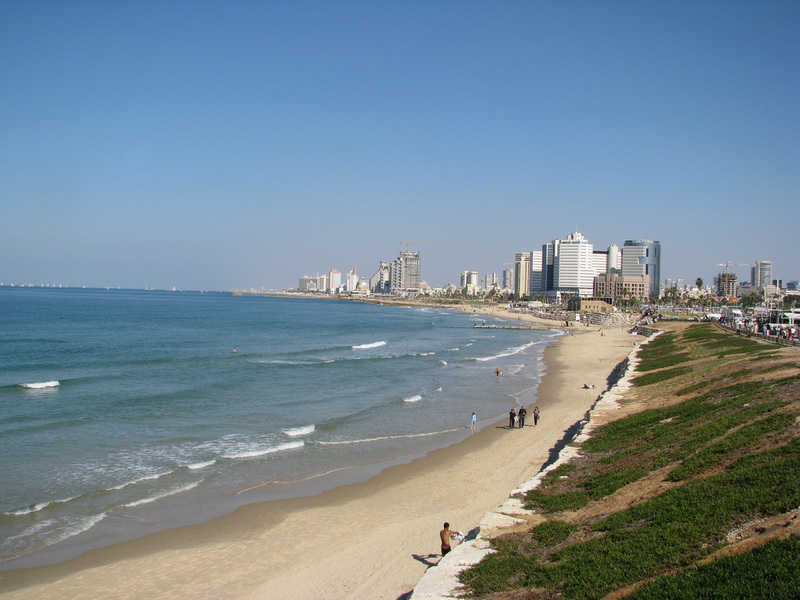 Tel Aviv is the picture of modernity and tranquility with a bohemian vibe. If you didn't know any better you'd think you were in some San Francisco hipster neighborhood and not in the Middle East. 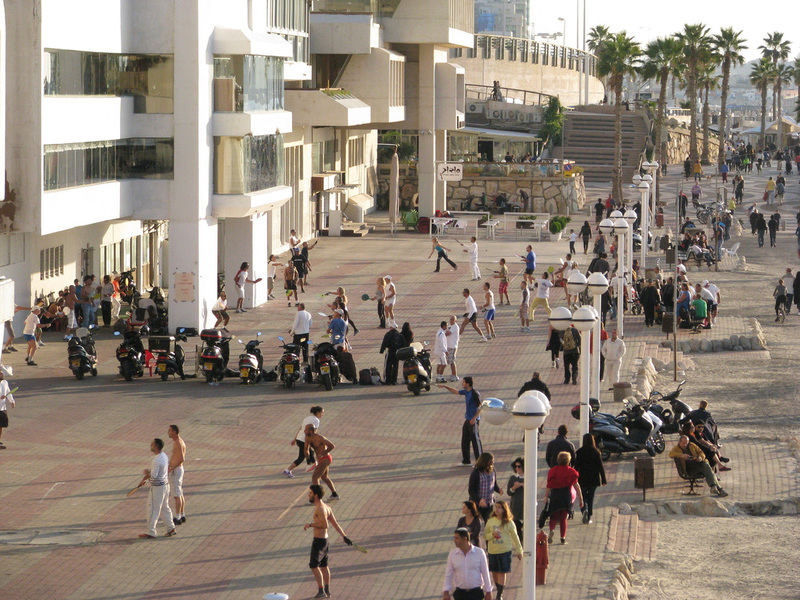 There's a promenade that runs along the Mediterranean where you can bar and cafe hop on a lazy weekend afternoon. 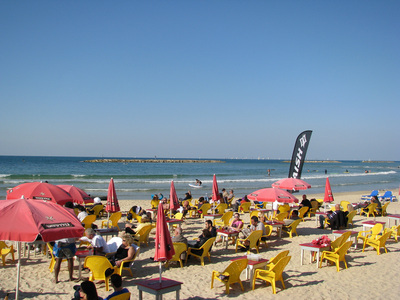 After a hectic, and a some points intense, trip through the Middle East it was nice to have two days to relax in Tel Aviv before flying home. 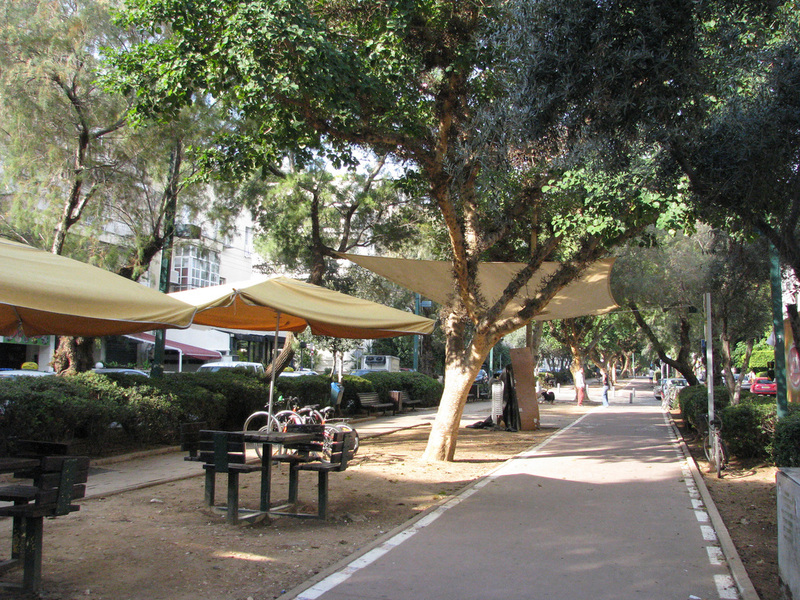 For additional Tel Aviv photos see FLIKR ALBUM.